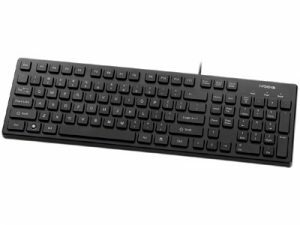 IRK32W is hand-washable keyboard. 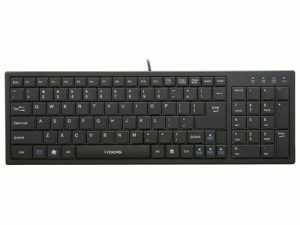 The engraved letters on the keycaps can survive long-term use without fading away easily. 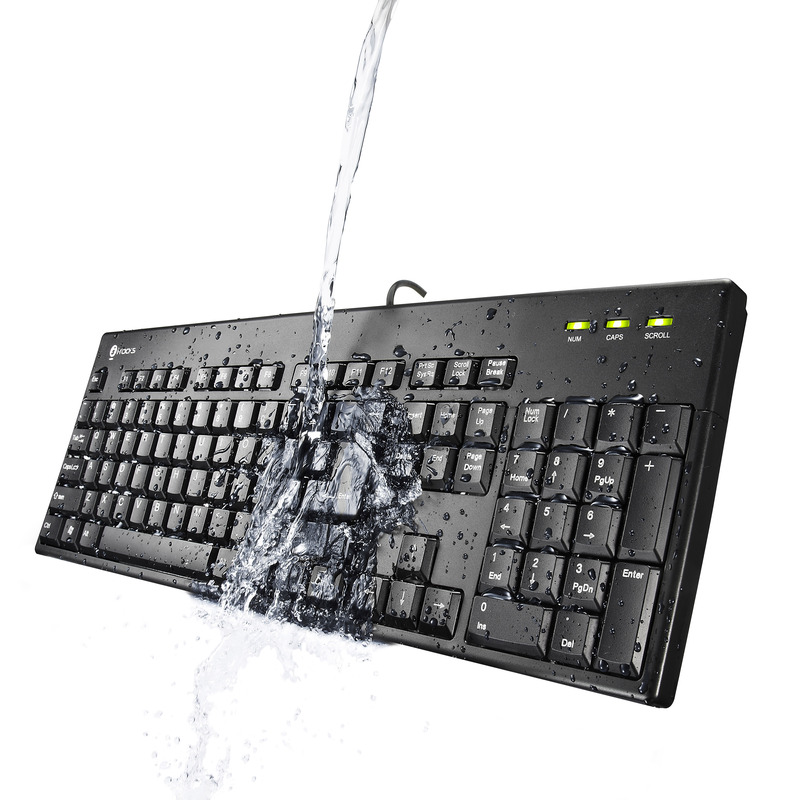 The keyboard is designed with drainage holes, which makes it easy to clean and dry. 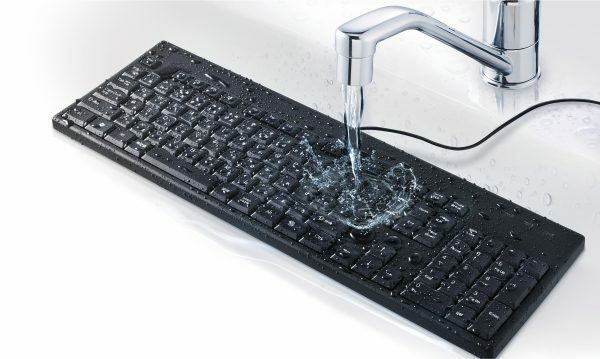 Don’t be afraid if the keyboard gets dirty or you spill your coffee on it by accident; feel free to wash the keyboard! 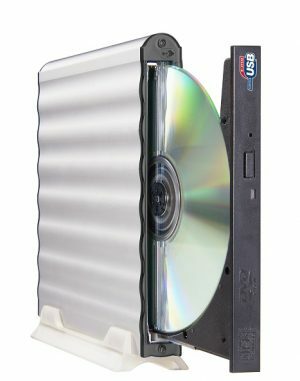 Slim design ideal for Windows-based PC’s. Hand-washable with water, easy to clean and dry. Completely protected water-resistant printing electric panel. Durable keys with laser printing. Adjustable foot-stand for comfortable typing. 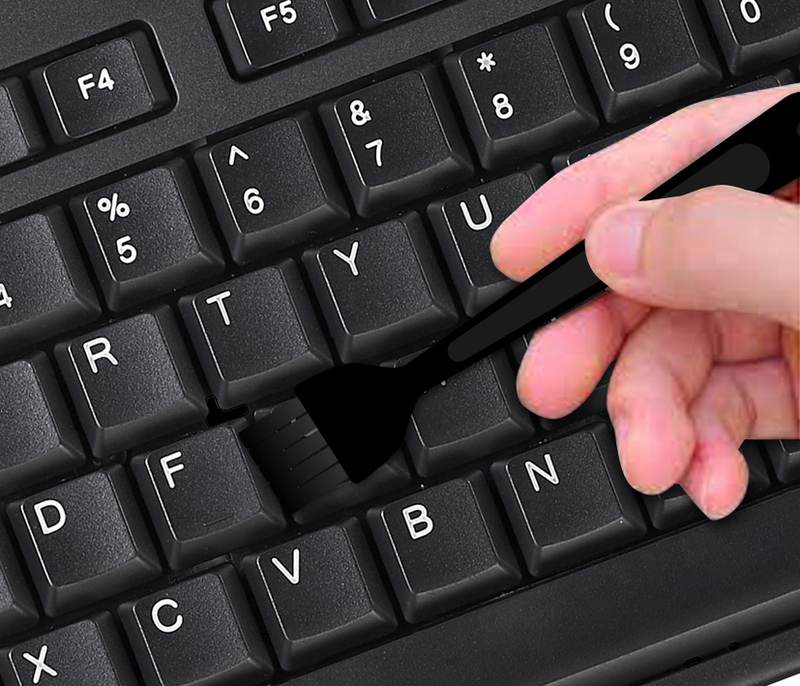 Brush is provided for cleaning the keyboard. Plug and Play, no drivers required. Comes with a free keyboard cleaning brush. Key : 104 Keys (By language). Cable length (inch) : 59. Electric : Max. 100 mA. Dimension (inch) : 17.52 x 5.94 x 0.91. Please be sure to read the washing note before using the keyboard. Cover the USB cable connector with the attached cap, and do not touch the water. Water temperature should be less than 50°C (120°F). Strong water spout can be harmful. Do not immerse or dip in water. Do not use abrasives, alcohol, solvents or harsh detergents. Remove dust and dirt from inside of keyboard before drying. Wipe with clean towel, and let it dry on its own at least 8 hours before use. Do not use hot air dryer. Shake off all the remaining water inside holes of the keyboard. Do not plug a wet cable into the computer.